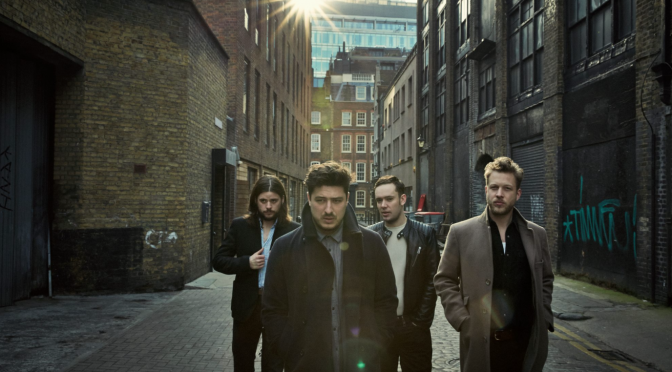 May 4th is no longer far away, which means Mumford and Sons‘ upcoming album soon will be in our hands. 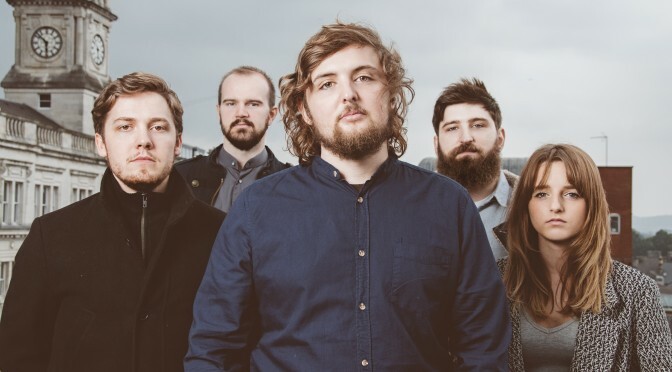 This is their third studio album and will go under the name ‘Wilder Minds’. For the eager ones it’s possible to pre-order your album on their website. 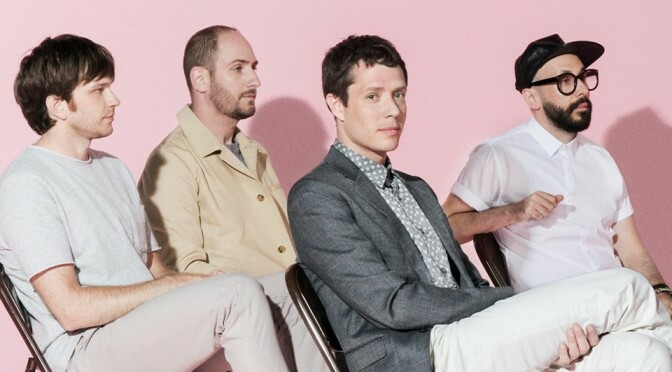 So far, three singles have been released from the album. Have a listen to them below. 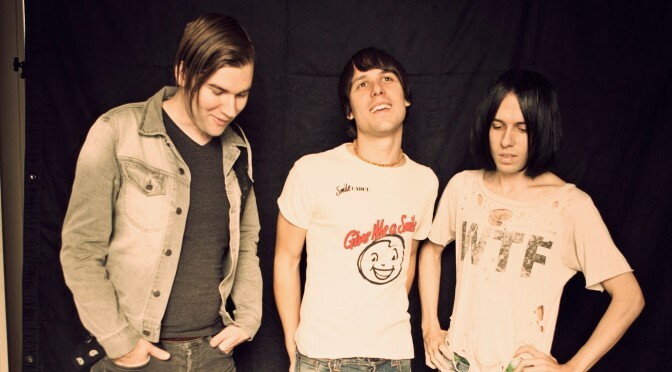 The British indie rock band ‘The Cribs’ just released their fifth album. The band was formed in late 2001 as a recording project by the three brothers that the band consists of. On March 20th the album ‘To all my sisters’ became available on Spotify. 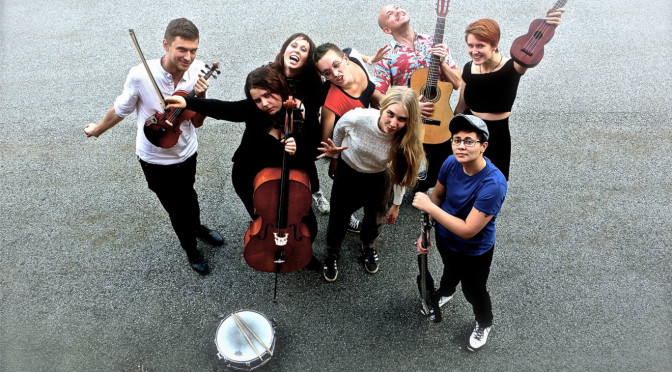 Have a listen to it and let us know what you think! Check out The Cribs on their Twitter, Facebook and website. 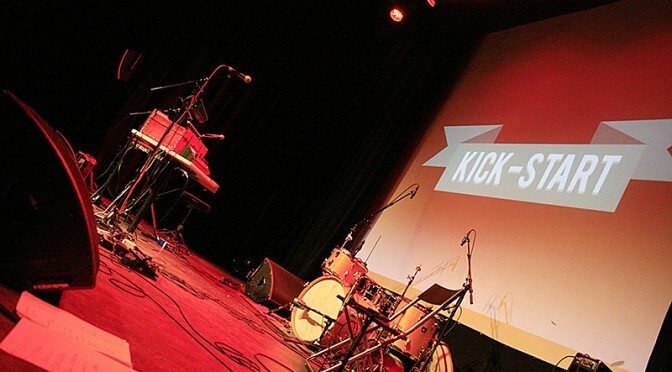 A big thanks to club Kick-Start and Babel, in Malmö, Sweden, who threw an awesome evening last Thursday. If you weren’t able to be there yourself, we have summarized the evening in some photos. Enjoy! 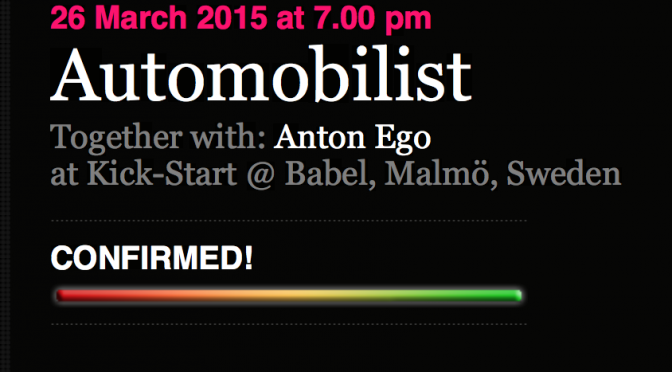 Don’t forget to go on the next Kick-Start on March 26th, where Anton Ego and Automobilist will be playing. See you there! 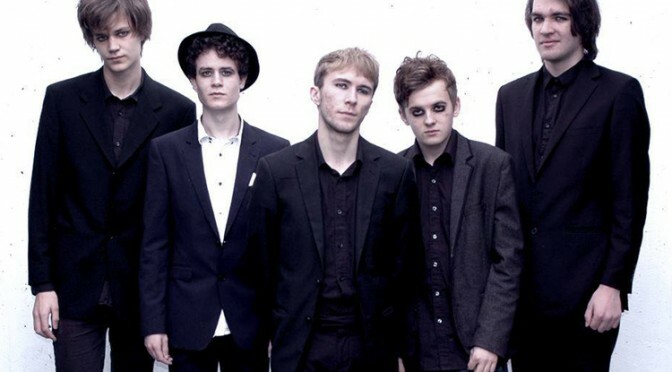 ‘The People The Poet‘ is a British band with the album ‘The Narrator’ in their portfolio. The songs on the album are based on people’s life stories that have been sent to the band by their fans. The album was written over three years and got released in 2013. Since we believe good work deserves attention and publicity, we want to lift it again! Last year they changed their name from Oxid to Ceremoni. 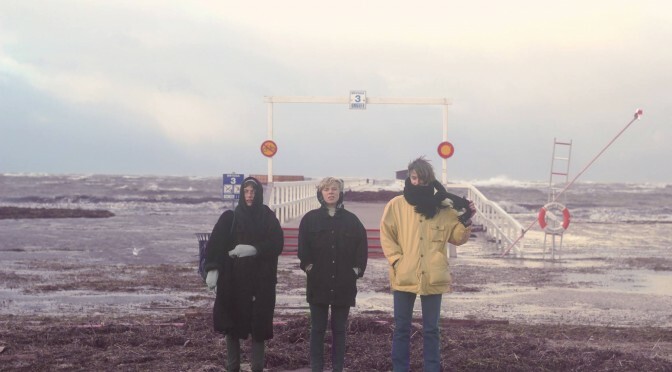 This year the Lund located post-indie band will performing on the Emergenza Festival. 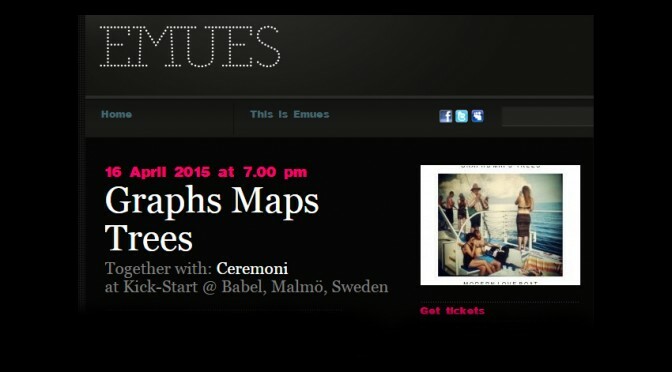 February 12th they will be playing the opening round of the festival on Babel in Malmö, Sweden. Don’t miss it! Read more about the Emergenza Festival here.